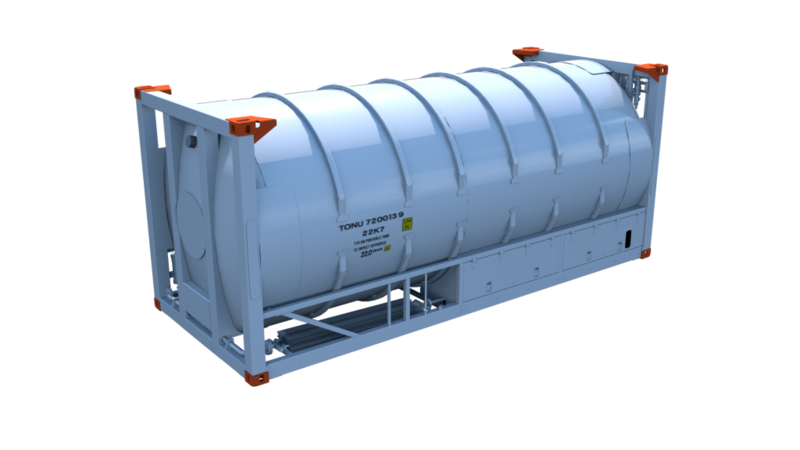 Bofort Cryogenic ISO Tank Rental and Leasing. 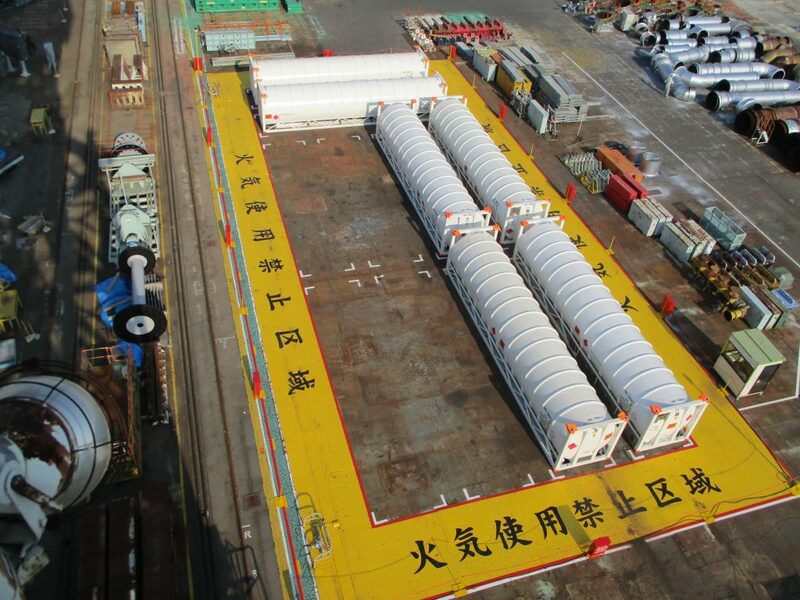 Bofort NV is an independent and neutral company which offers rental and leasing services for 10ft and 20ft and 40ft Cryogenic Gas ISO Tank Containers. 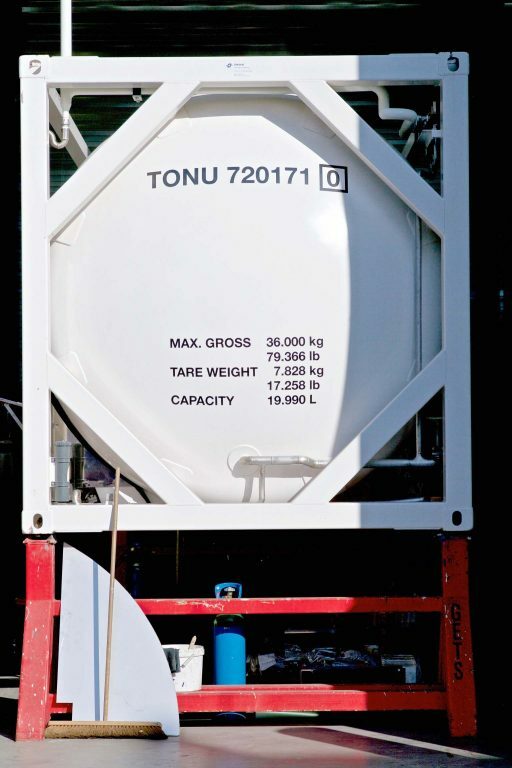 Cryogenic ISO tanks are highly specialized and require in-depth knowledge and expertise. 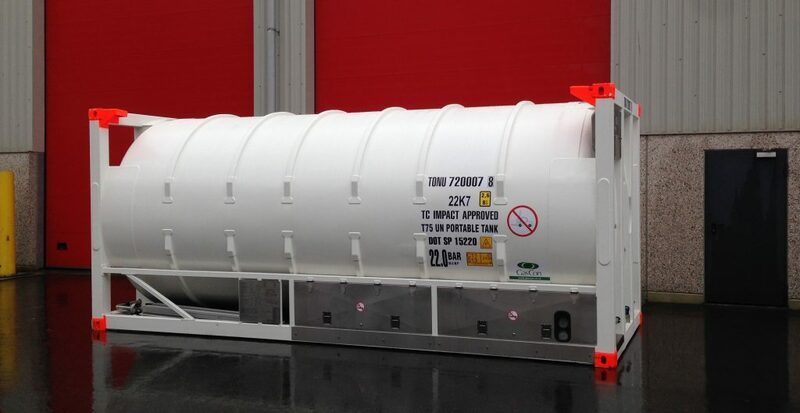 Bofort is the only independent leasing company whose only focus is Cryogenic ISO tanks. 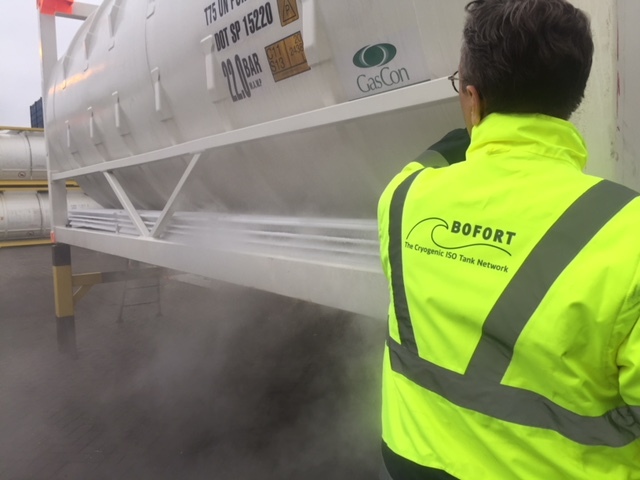 Based at one of our depots in Antwerp (Belgium), Europe’s second largest port hosting one of the world’s largest chemical manufacturing and processing clusters, Bofort has direct access to a wealth of specialist cryogenic tank technical expertise, maintenance and servicing infrastructure to complement our in-house services. 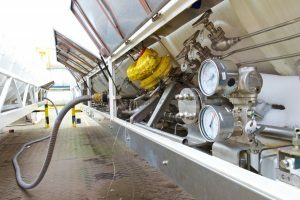 In depth specialised knowledge and technological back-up by cryogenic engineers with long-standing experience in many gas applications. 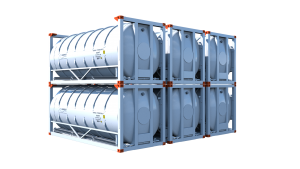 Robust ISO tanks, manufactured using the latest technology and highest quality standards by leading ISO cryogenic tank manufacturers, we only use the best tanks that are available in the ISO Tank market. 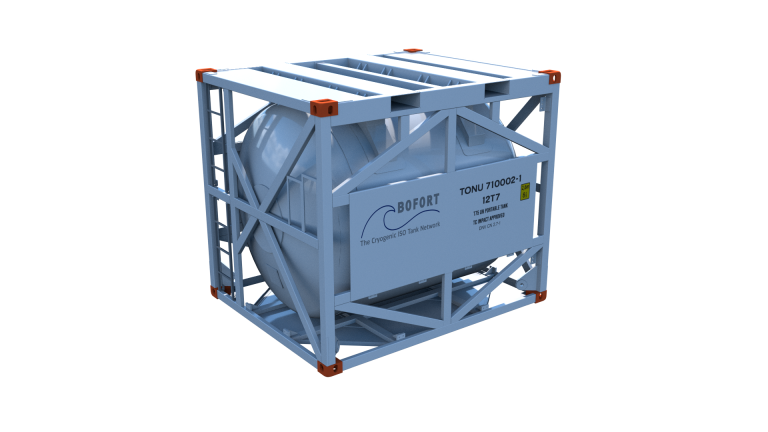 Bofort is the sum of its people and the insights they bring to our clients’ most challenging issues. 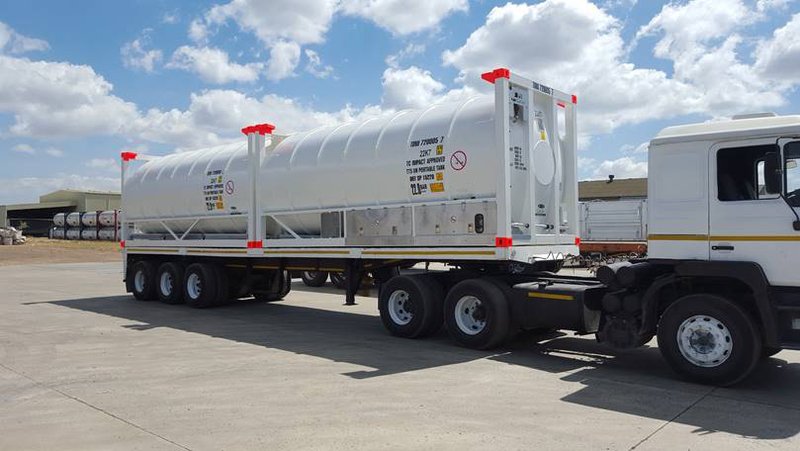 Staffed by specialists with a a long-standing experience in the cryogenic industry, bulk transportation and equipment finance industries. 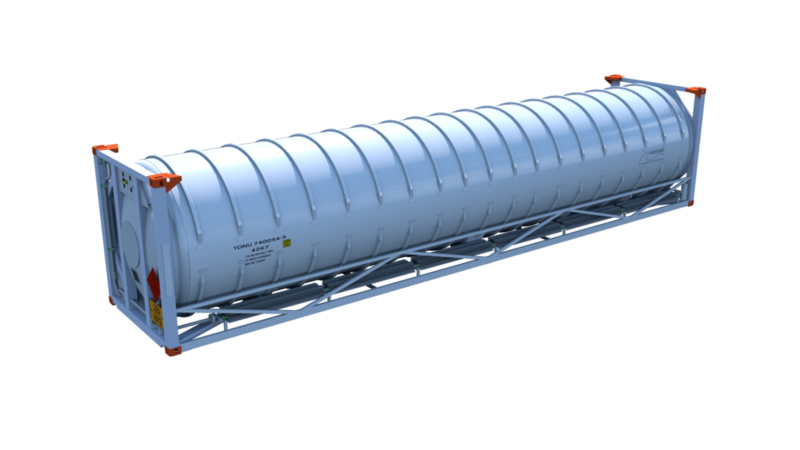 Dedicated to understanding the needs of our customers and helping them make the right choices for their cryogenic ISO tank needs. 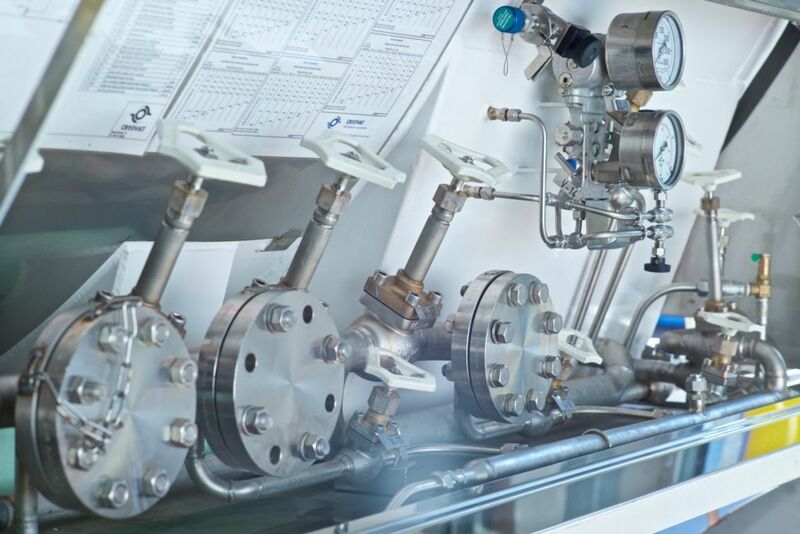 Our people are passionate about what they do and focused on performing at the highest levels. 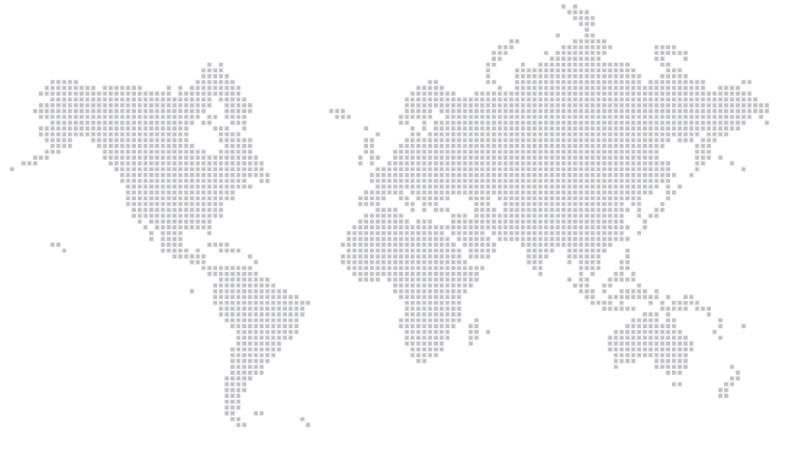 They are dedicated to putting the needs of clients first and to bringing new and innovative approaches to their work. 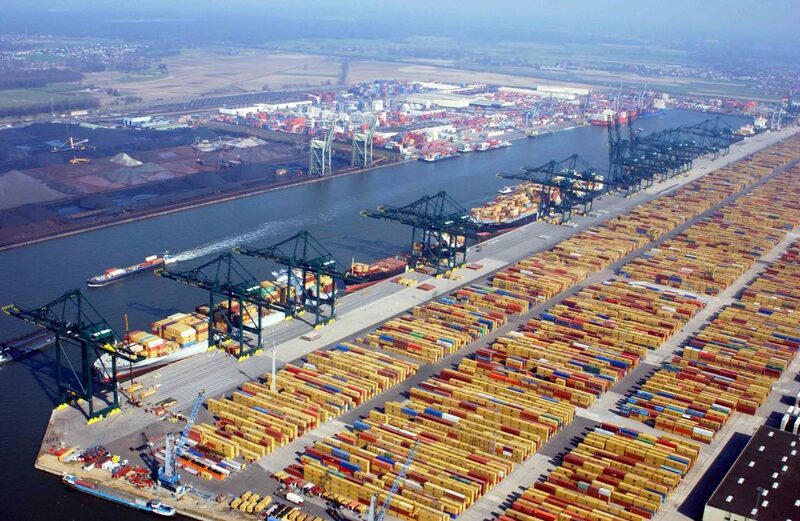 They challenge themselves and others, and insist on the highest ethical standards. Talk to us and find out why clients prefer to work with Bofort. 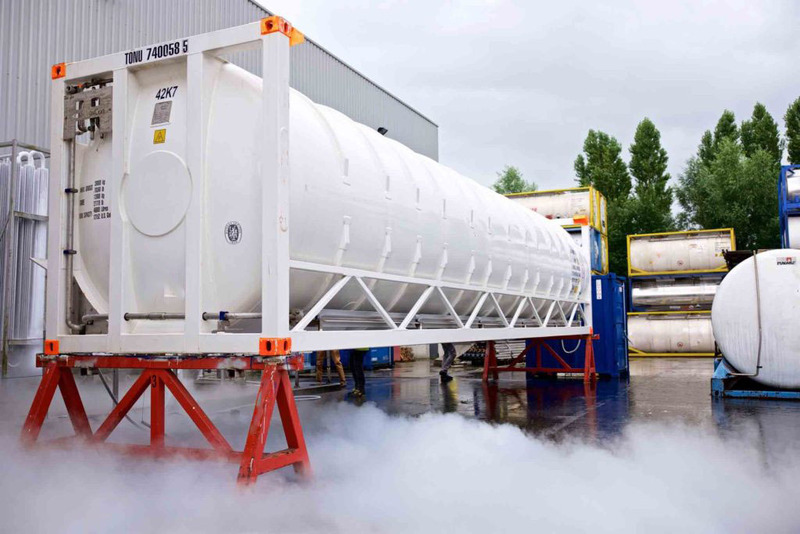 The Cryogenic ISO Tank leasing market is a niche within a niche, requiring a specialist approach to tank design, selection of suppliers and staff training which is of the utmost importance to ensure the best operational performance. 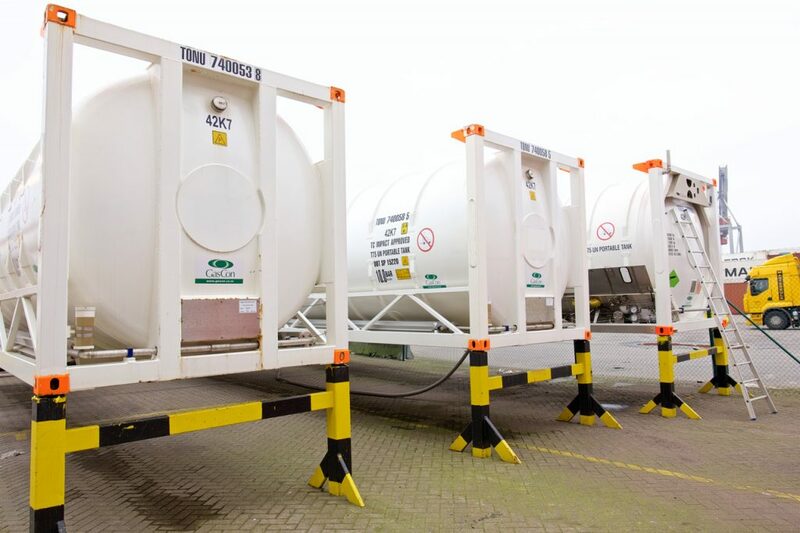 Our expertise covers all phases from tank container specification, acquisition, fleet management,maintenance and repair. 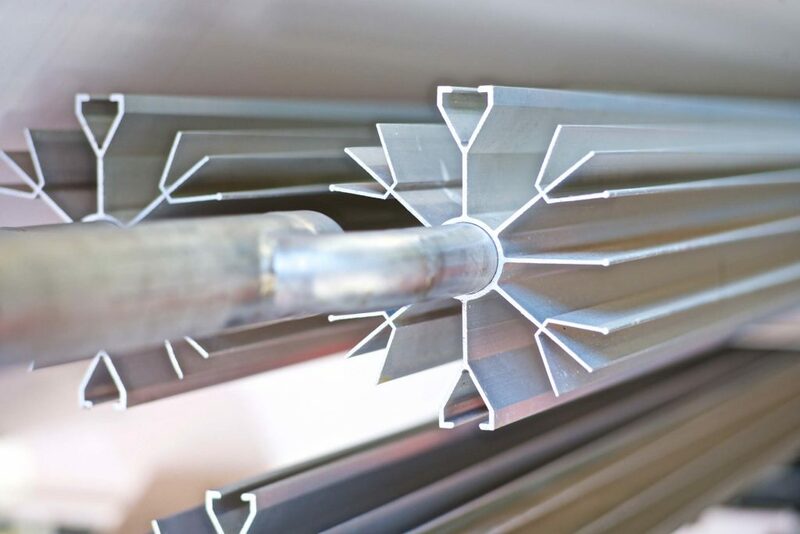 A privately held small business, Bofort has well established, on-going business relationships with some of the largest and most prestigious companies in the world. 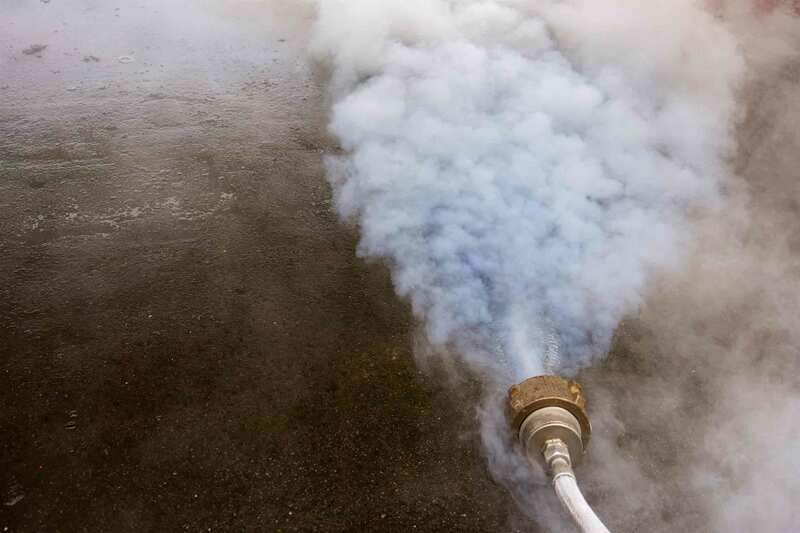 Our team of specialist have this specialist knowledge about your business needs and will partner with you to supply you the with the best possible solution. 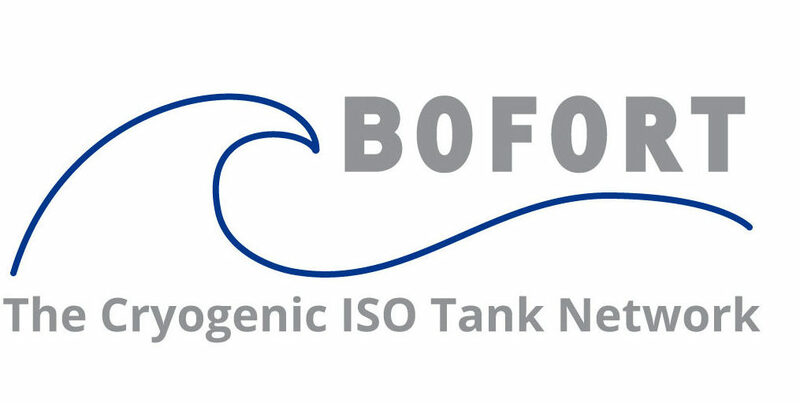 Whatever the requirement in the field of Cryogenics, Bofort is your Single- Point source for Cryogenic ISO Tank Lease.